Europe is seeking to reclaim its footing in Season 7. Season 6 was tough for Europe. Several top teams failed to impress in international tournaments. 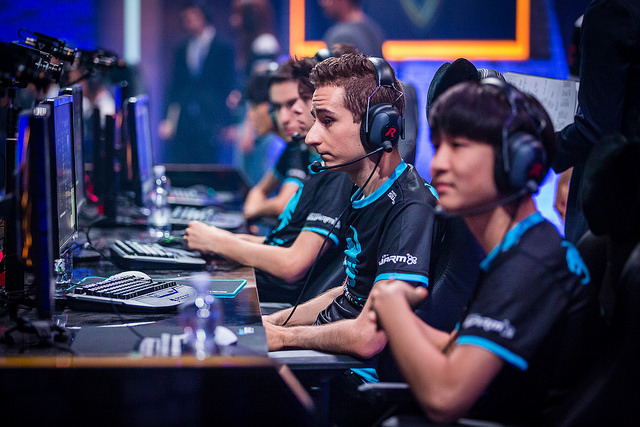 Season 5’s darlings, Fnatic and Origen, struggled. The matches were a slog; LCS games would often devolve into a stalemate of lane swaps back and forth without visceral progress. In fact, Europe might have actually killed lane swaps. Even the standings were confusing: what exactly is a best-of-two? 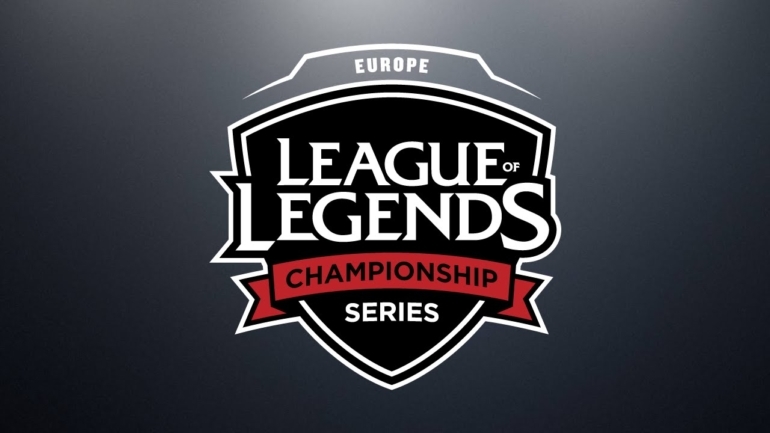 Players and teams in the EU LCS hope to turn that around in Season 7. While looking forward to what can only be a better year, Dot Esports picked five players to watch in 2017. These players are a combination of pros and newcomers. Some have joined new teams while some will try to become leaders where they are. To be abundantly clear, this is not a list of best players, or even most crucial ones. Rather, these are the players we are most curious about and want to see the most from. Pierre “Steelback” Medjaldi is no stranger to disappointment last season. Known as one of the most talented AD carries in Europe, he has bounced between several teams the last few years. Most recently, he left Unicorns of Love last summer and… ended up with ROCCAT? The move failed spectacularly as ROCCAT won only two series’ in the summer and barely survived a clown fiesta against Millenium in the promotion tournament. Steelback’s play was solid, but in a manner ADCs have become familiar with, ROCCAT games would often be decided on throws outside of his control. 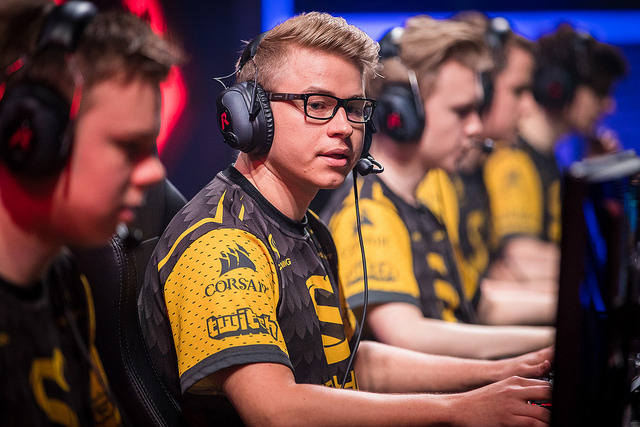 Now he gets to start over with Vitality and one of Europe’s most intriguing rosters. He’ll be paired with Ha “Hachani” Seung-chan, formerly of KT Rolster. Hachani has his warts, like questionable vision control both inside and outside of bushes, but this should still be a strong lane that is in the mix for the best duo in Europe. Vitality have put a lot into their new roster, and all of it hinges on Steelback’s ability to be a star. 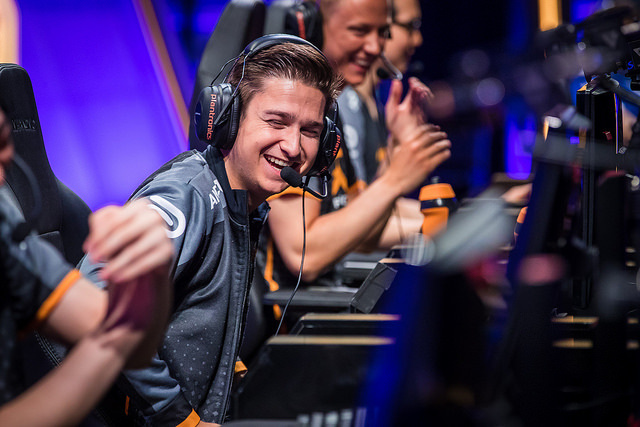 Fabian “Febiven” Diepstraten is another star hoping to recapture his past form on a new team. Unlike Steelback, he persisted with Fnatic through their magical 2015 season and has proven himself on the international stage. Now he returns to H2K as a star carry that will demand attention. How he handles the attention from teammates, opponents, and fans will determine his legacy. Was he a star because Fnatic consistently put the right pieces around him and were the biggest brand in Europe? And what about the issues that plagued the team down the stretch, ruining the shot at a Worlds repeat and leading to the departure of coach Luis “Deilor” Sevilla? Febiven can answer all those questions by winning. And this H2K lineup is built to win: The solo lanes are top-tier and so is jungler Marcin “Jankos” Jankowski. With a Korean bot lane, this is a team that should contend for championships, as long as the pieces fit right. Lee “KaKAO” Byung-kwon is one of League’s original stars. A KT player since 2012, he has, at times, been known as the best jungler in the world. His roaming style and unconventional champion pool (Jarvn IV, anyobdy?) could always be counted on to make opponents queasy. Then he moved to China and dropped off the map. Seriously, where has he been for the last year? Wan Yoo Dream? What in the world is that? Now he’s with rising EU team Misfits, and the pairing fits. Both are fighting to gain legitimacy at a new level of competition. There’s a lot of potential: Misfits were already quite clearly the best Challenger Series team having dropped only one game all summer (including playoffs). But the move to the upper division has felled similarly talented teams. There’s a lot of risk for KaKAO, too. Fans are counting on him returning to his old form. Does he still have that in him? It’s unknown how comfortable he feels in this jungle-centric meta. And bringing in an import jungler carries special risks: How good will his coordination be with the rest of the team? After all the jungler is often a primary shot caller; will that work with a language barrier? This was a bold move for both sides to take and the results could be spectacular in either success or failure. Not everybody on the watch list joined a new team. We’re interested in Jonas “Trashy” Anderson and the rest of Splyce specifically because they chose to stay put and build on the success of 2016. One of few European bright spots last year, Splyce went from near-relegation to the Worlds stage. They won only one game in the group stage in San Francisco, but that game showed off the potential of this team: They split Royal Never Give Up all over the map and won in dominating fashion. Now, they’re hoping that a year of continued growth will pay dividends. The stars should still be mid laner Chres “Sencux” Larsen and his immaculate KDA, backed up by strong lanes around him. But for this team to reach another level, we think the change has to start in the jungle. Trashy was a careful jungler, often opting in to utility roles. His ability to carry and initiate is unproven, and he will have to become a better teamfighter. He needs to make things happen for Spylce’s playstyle to remain fresh. He is the Splyce player with the most growing to, and his ability to carry will be tested in Season 7. Fabian “Exileh” Schubert isn’t the best mid laner in Europe and isn’t even the best player on his team. That would be Tamás “Vizicsacsi” Kiss. But Unicorns of Love’s win at IEM Oakland showed what this team could be when they’re firing on all cylinders. And more often than not, that involved Exileh pressuring mid. UOL did go into IEM with a higher level of preparation than most teams. Even then, Exileh played against some of the best mid laners in the world and submitted several standout performances. His scoreines from key games speak for themselves. 8/3/8 to finish off Soren “Bjergsen” Bjerg and Team SoloMid. 10/2/5 against Huant “Maple” Yi-tang and Flash Wolves. Those performances are no joke. Unicorns are already pegged as a rising team this year, a team that should make the playoffs. 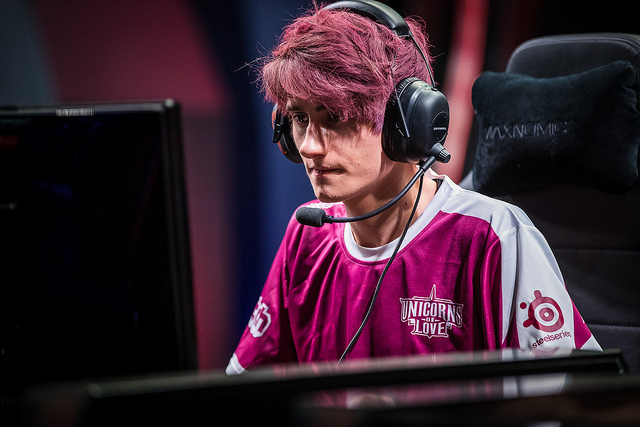 And if Exileh can continue stepping up against the best mid laners, it unlocks a whole new level of play for Unicorns.